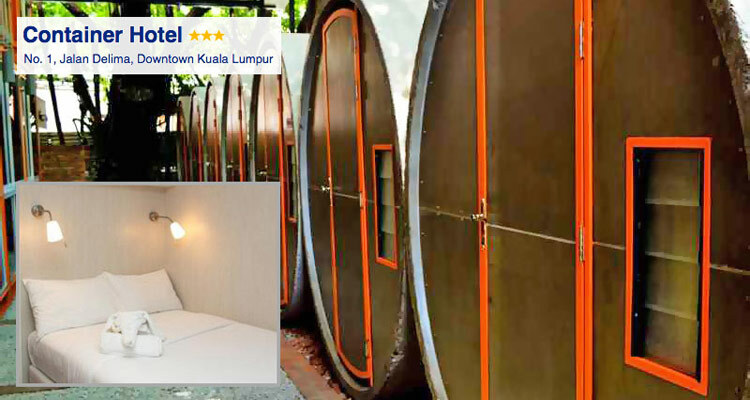 As the name suggests, this eco-friendly hotel offers visitors a uniquely different experience - sleeping inside a container on a comfortable double bed with ensuite toilet in the middle of downtown Kuala Lumpur. 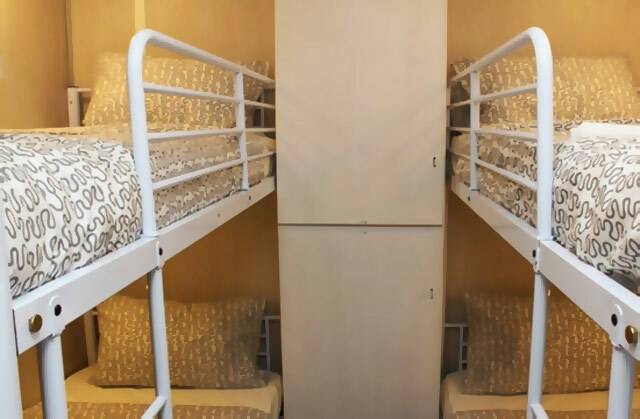 The Conservative Room of the Container Hotel is ideal for the solo traveler and not uncomfortable for two persons. The hotel staff is so friendly, the room is nice and it's a No-Smoking hotel! 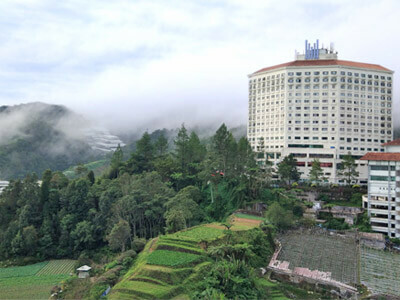 It is located in the Bukit Bintang area and just a 10-minute walk from Pavilion Shopping Mall. Due to its convenient location and facilities such as free WiFi and functional working area, this hotel is also popular with business travellers. 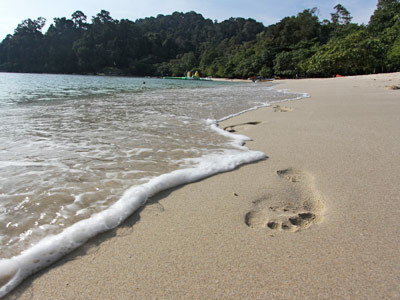 Various local eateries, including Passage Thru India Restaurant and Levain Bakery, are available with walking distance. Also available are Female and Mixed dormitory from USD10/bed. 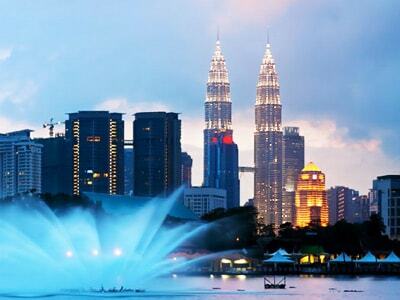 Find the best deal, use the form to search for hotels in Kuala Lumpur.